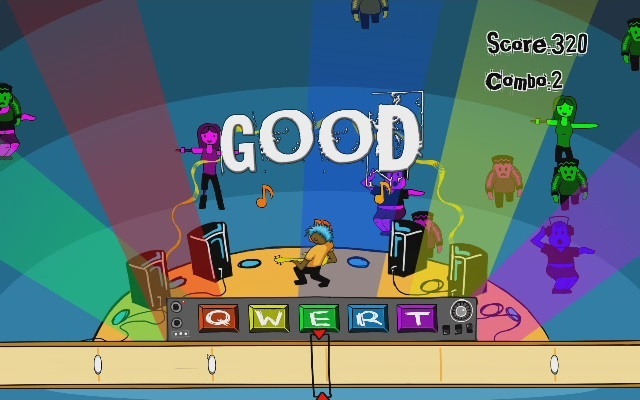 Use keys Q, W, E, R, T to play the notes to the beat to create a wave of that color. 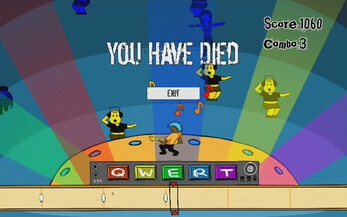 Zombies are killed when a wave of their matching color hits them. Your 4 on stage speakers are your life bar. Don't let the zombies near them until the end of the song to survive! A game I pitched and helped create as part of the Global Game Jam 2017! 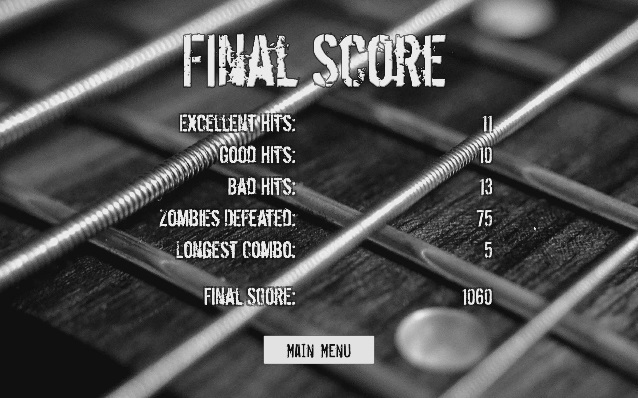 The theme was "waves" and in the game, you play a bassist with the power to clear waves of your zombie fanbase at your show. I worked with 3 other talented individuals I met at the Jam and finished the game in 48 hours. Song was provided by Tree of Audio who setup camp at the Game Jam. 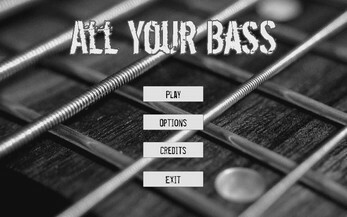 I've always wanted to make a rhythm game and this was an opportunity to learn how to do that in a short amount of time.